Pollen. Dust Mites. Mold. Pet Dander. 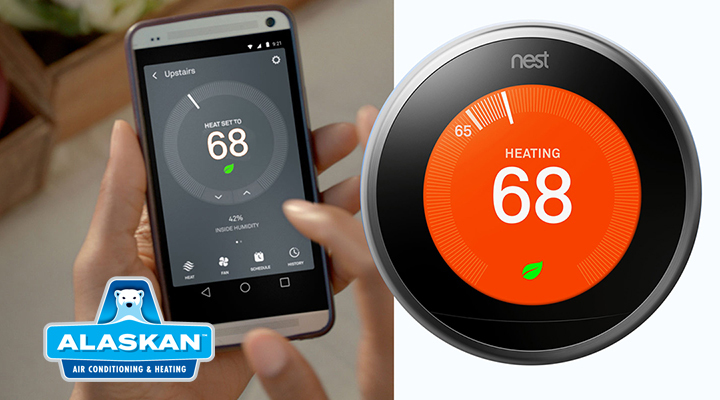 There are so many particles and allergens that can enter through the duct system. 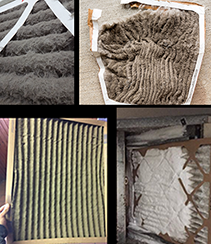 Aeroseal your air ducts in Phoenix, Tempe, Mesa, Scottsdale and the surrounding areas and eliminate these allergy-causing pollutants. 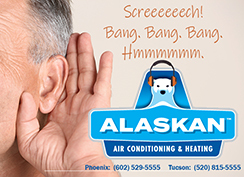 Call Alaskan Air Conditioning and Heating at (602) 529-5555 for more information. In Tucson, call (520) 815-5555 for more information. 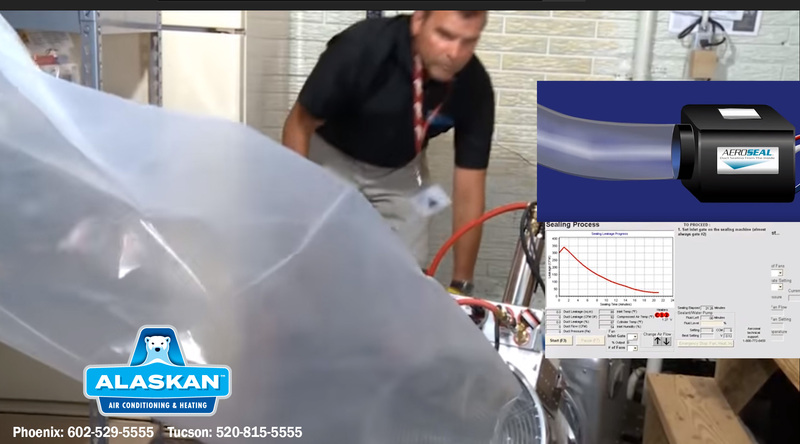 For all duct services including duct sealing and duct cleaning, visit https://www.alaskanac.com/air-duct-service/.